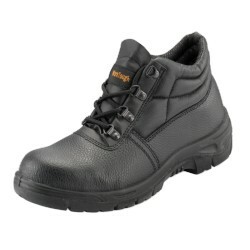 These long leather Dublin Pinnacle Boots feature the Dublin Rider Comfort System. 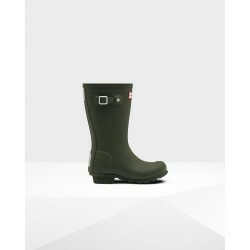 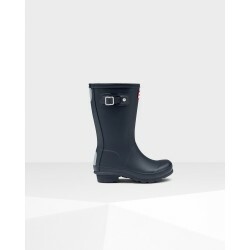 These long leather riding boots are fully waterproof are ideal for the yard, walking or riding. 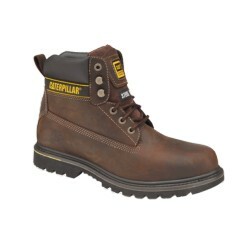 These country boots feature the Dublin Rider Comfort System (RCS) and once you wear a pair of boots with this smashing feature, you wont ever want to go back!